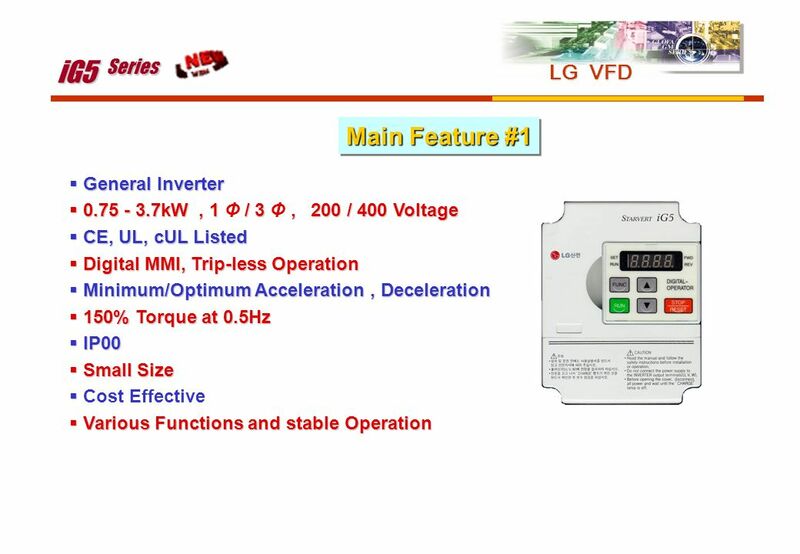 LG Inverter iG5 , iS5 , iH , iV5 Series 2003. 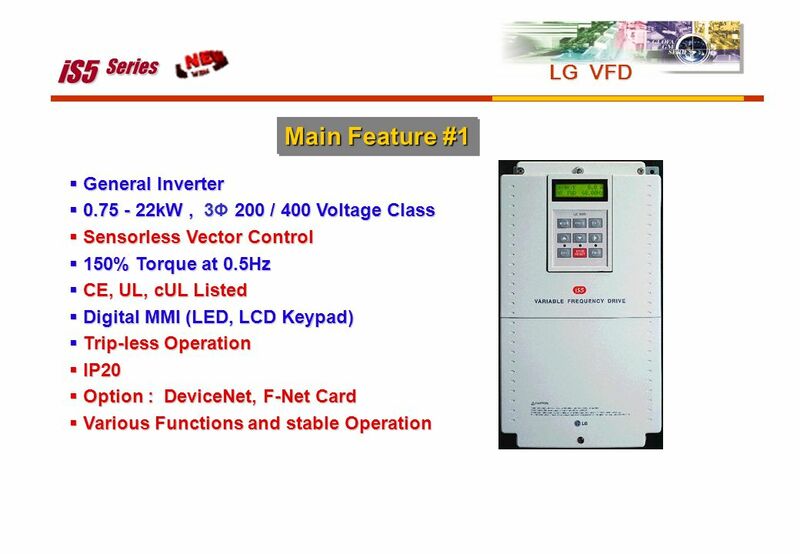 3..
kW (200 Volts) , kW (400 Volts) Space Vector PWM Easy Operation (LCD Loader) Multi Function Input/Output Comm. 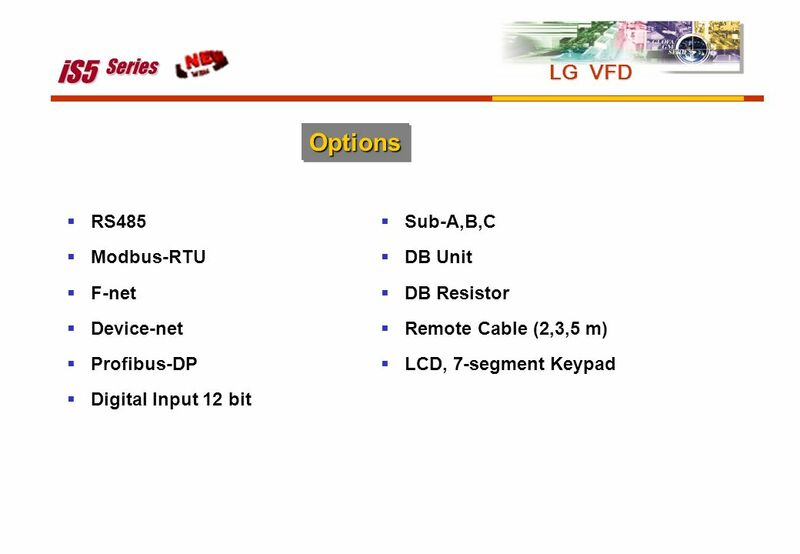 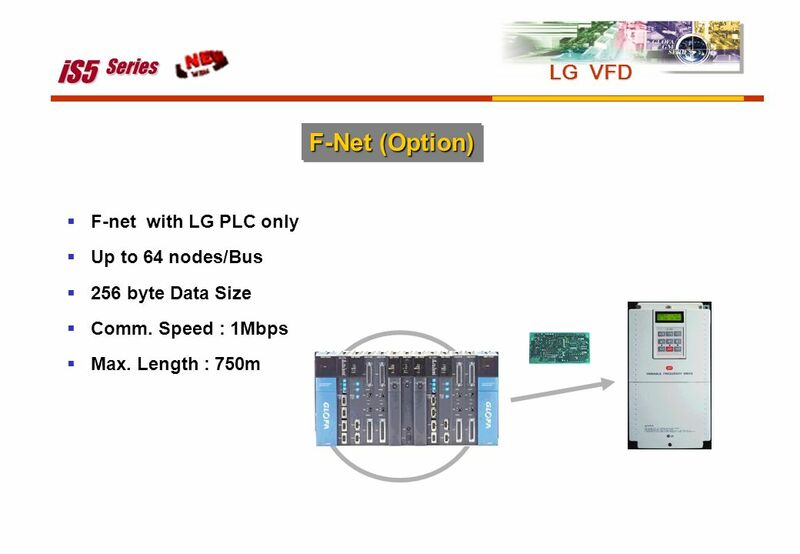 Option : RS485,F-net,DeviceNet etc. 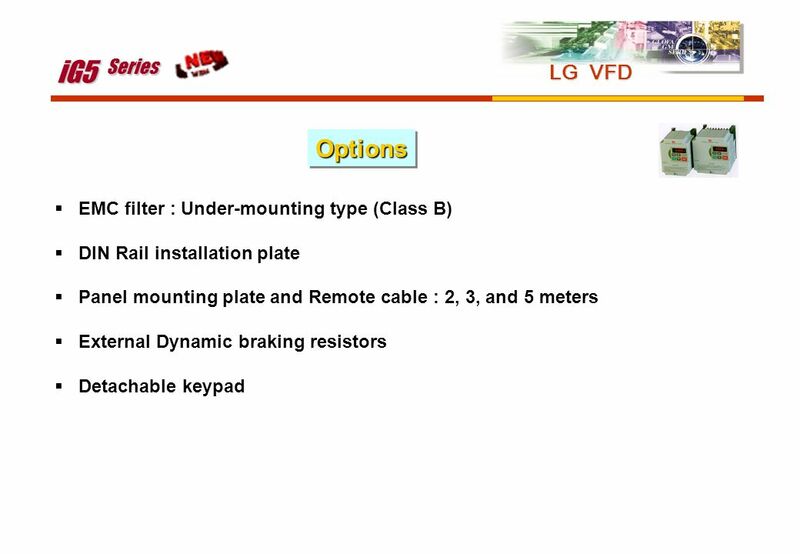 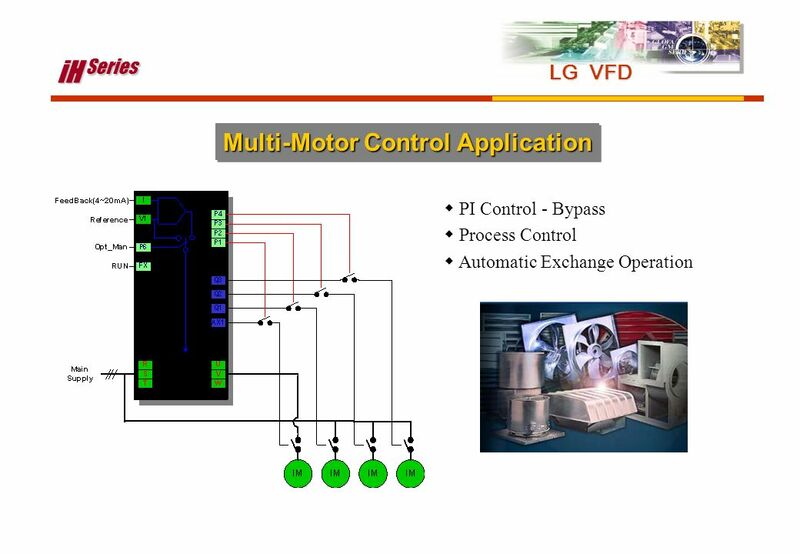 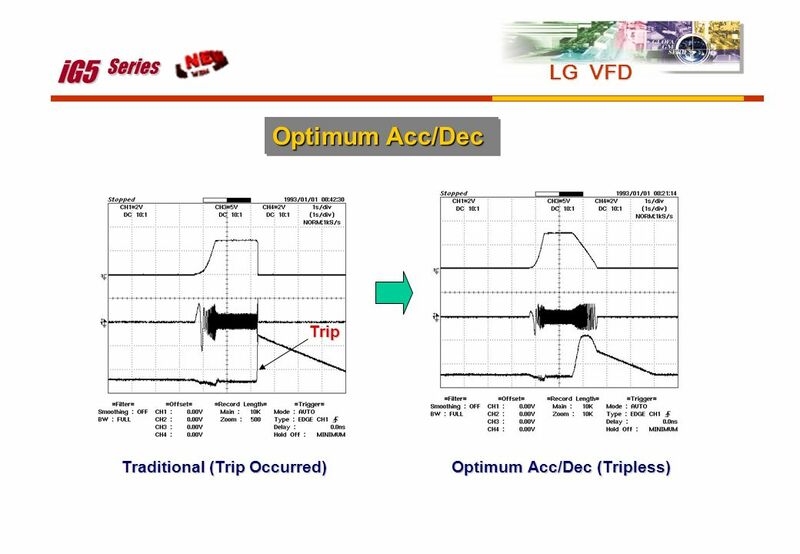 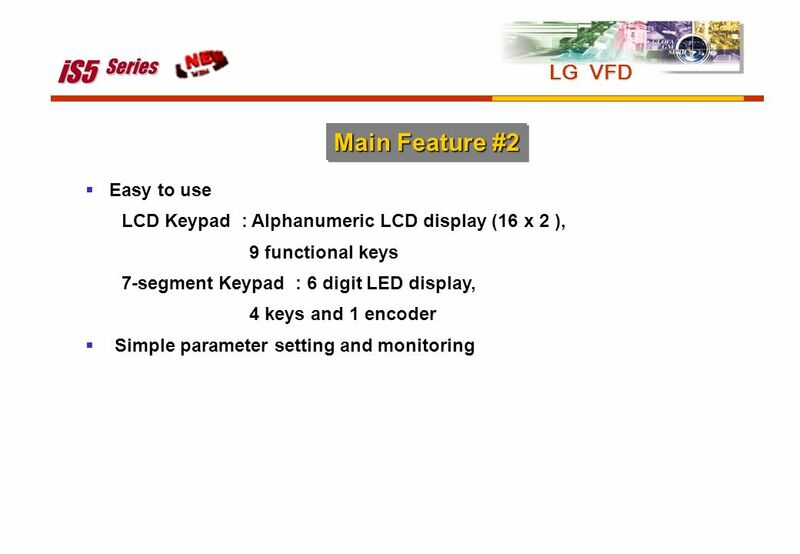 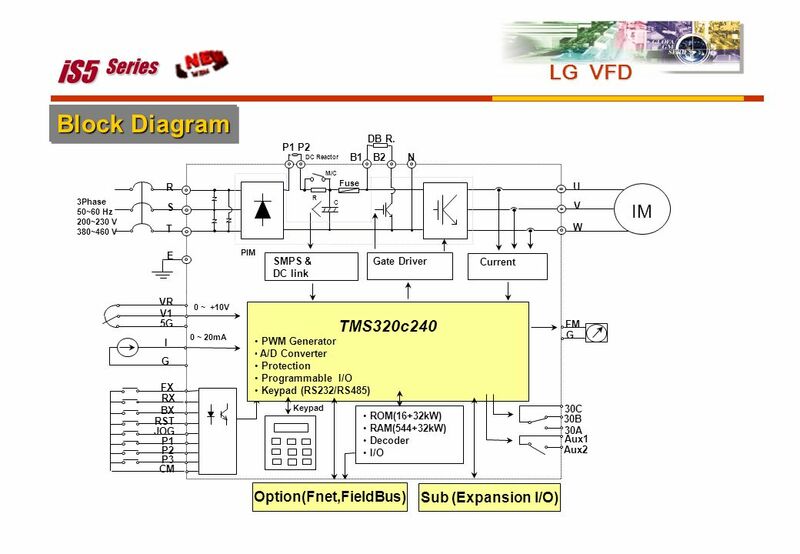 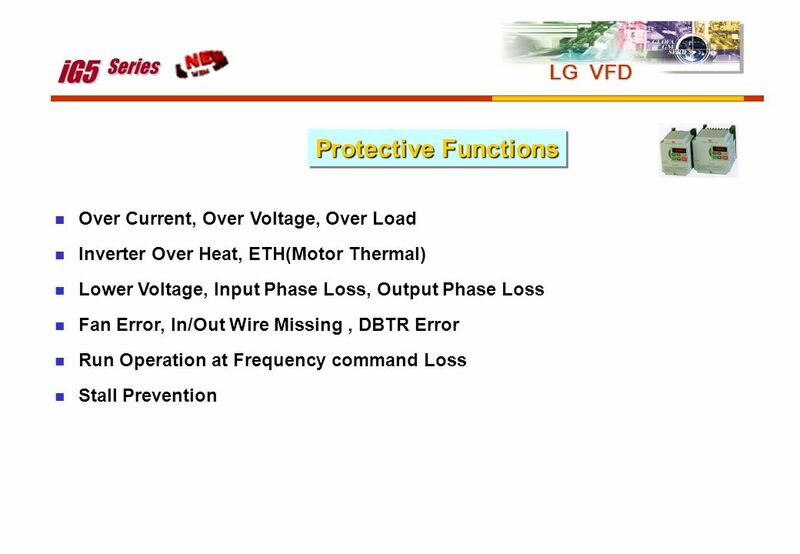 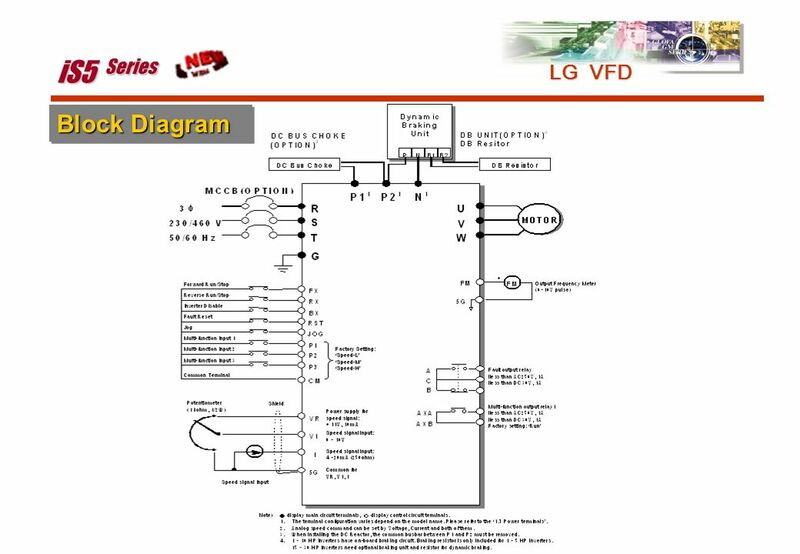 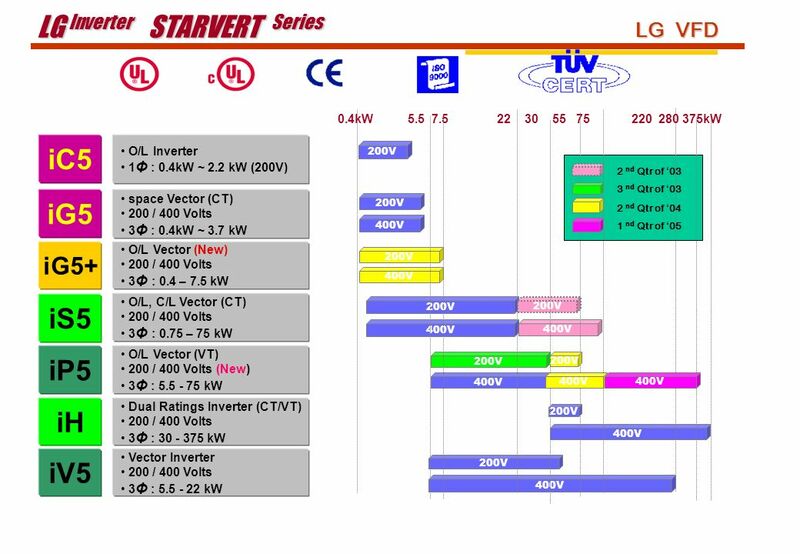 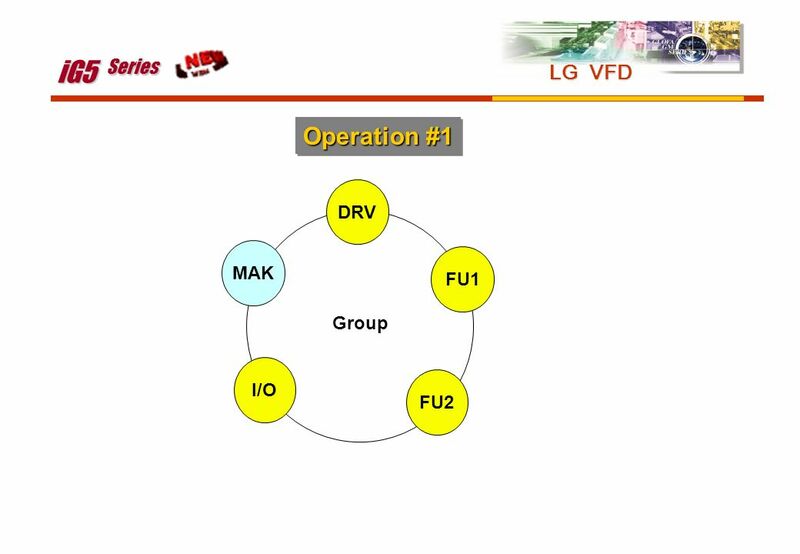 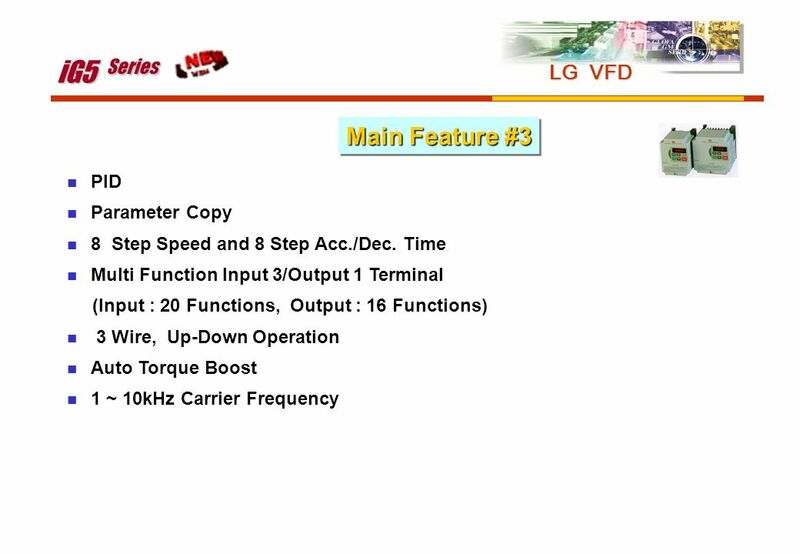 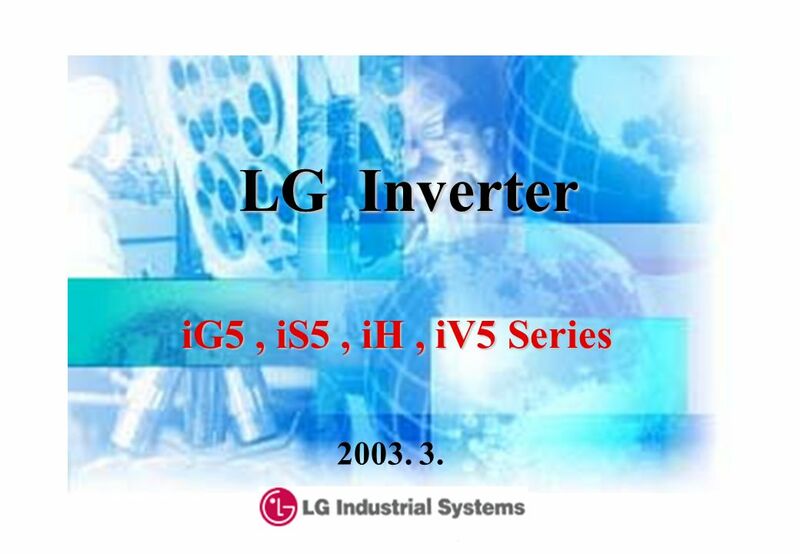 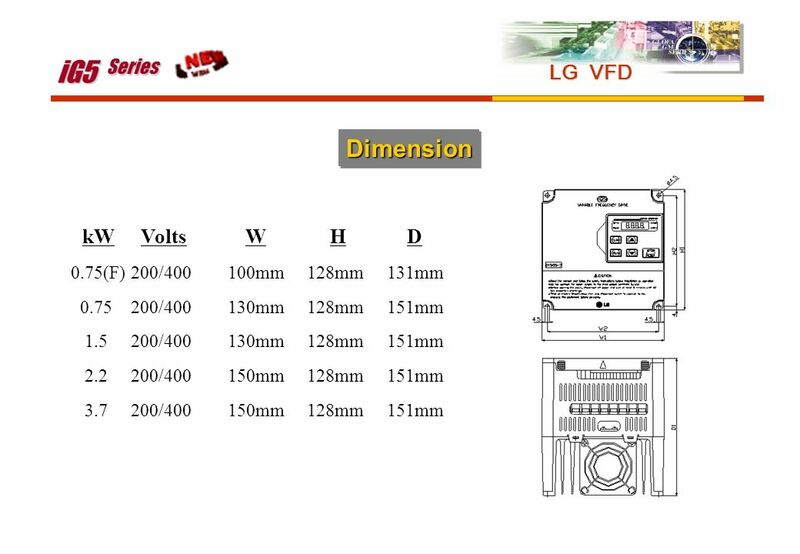 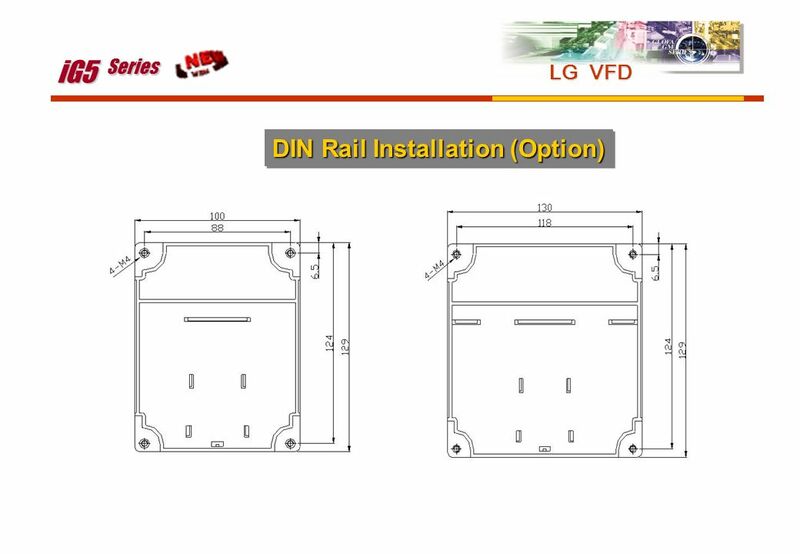 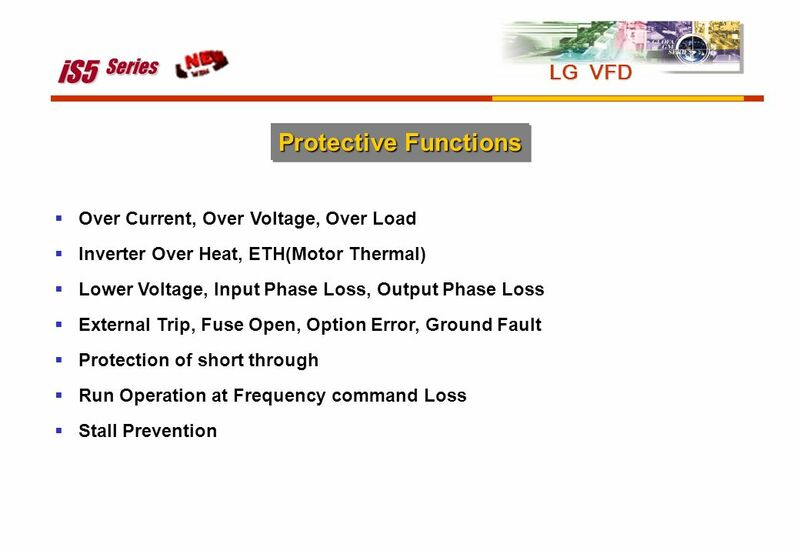 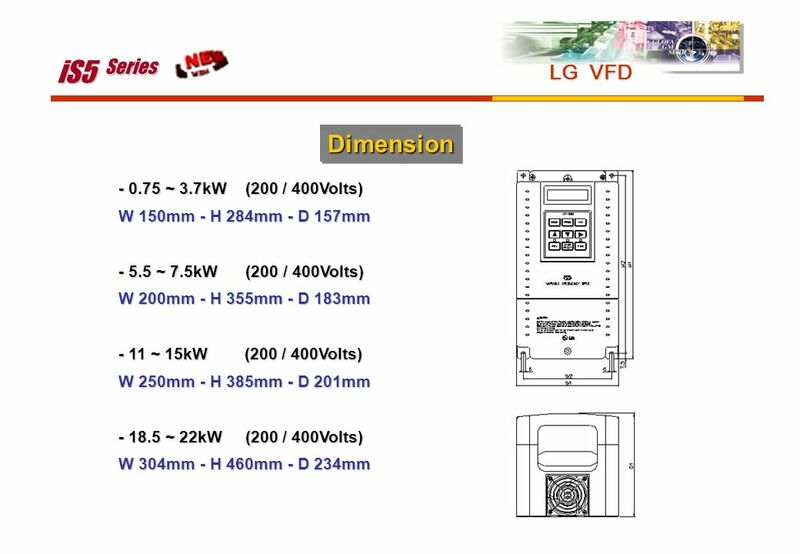 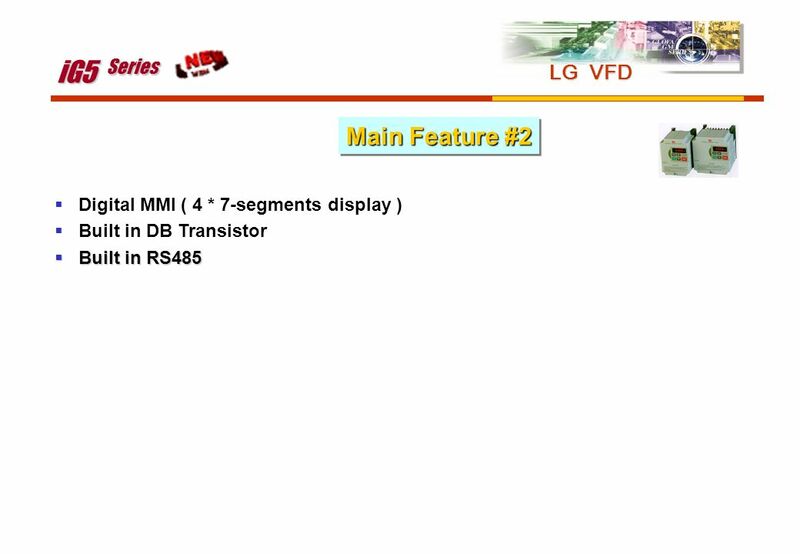 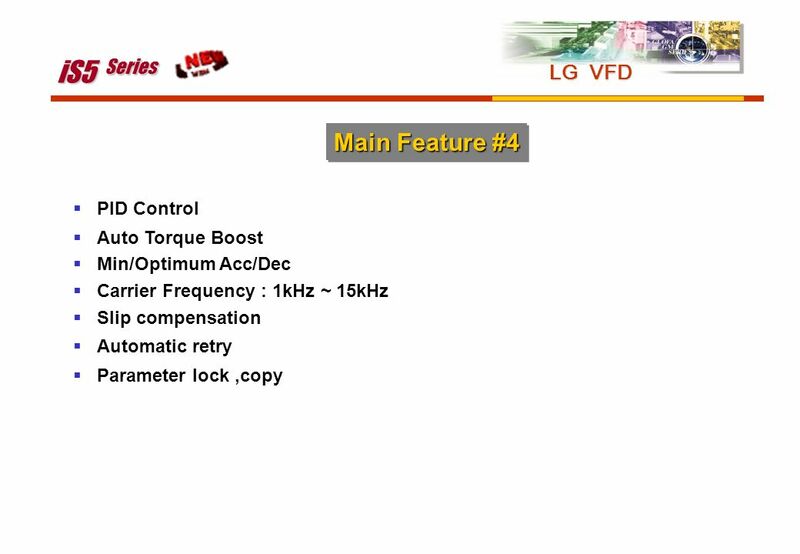 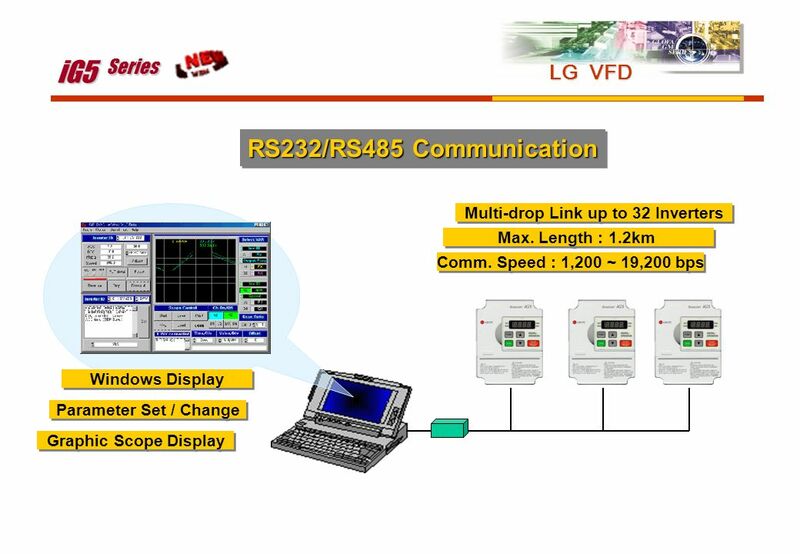 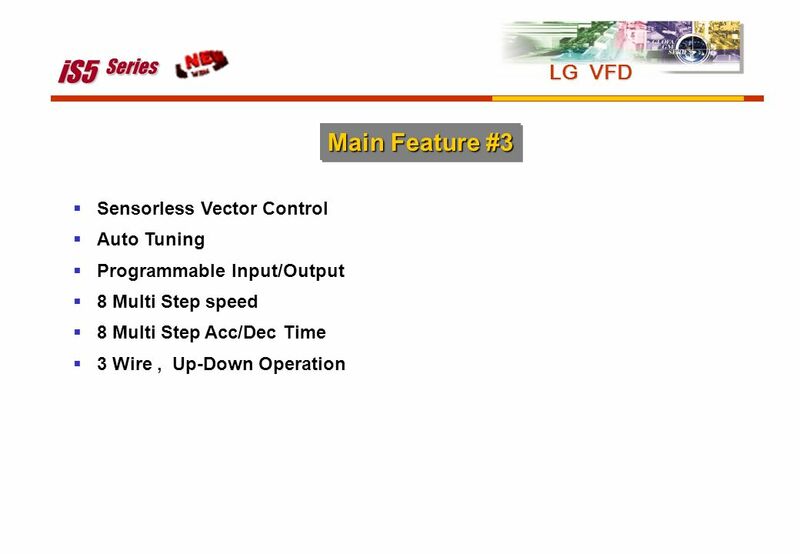 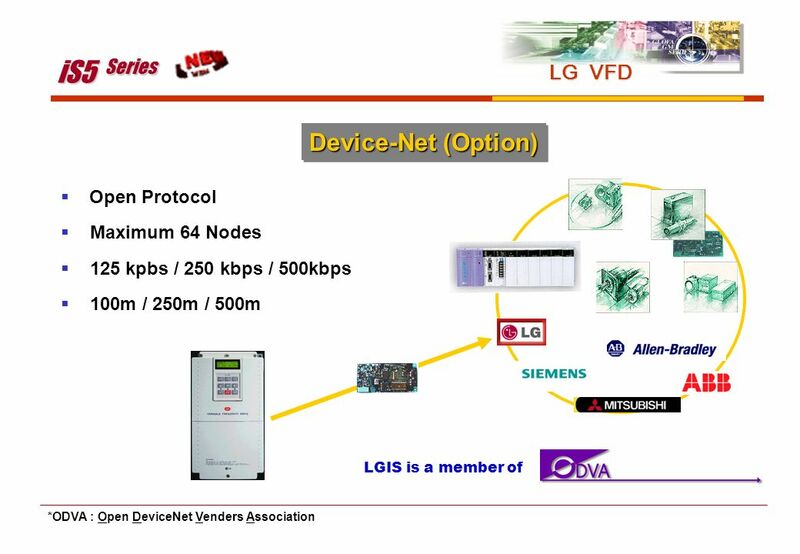 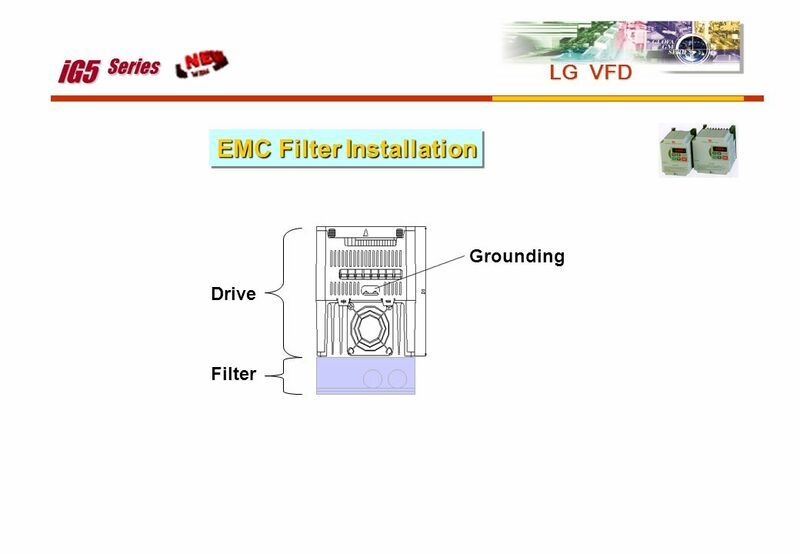 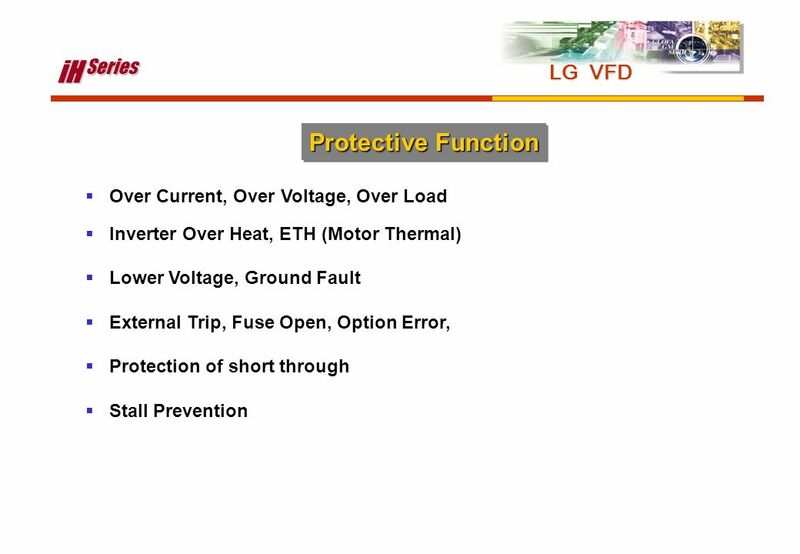 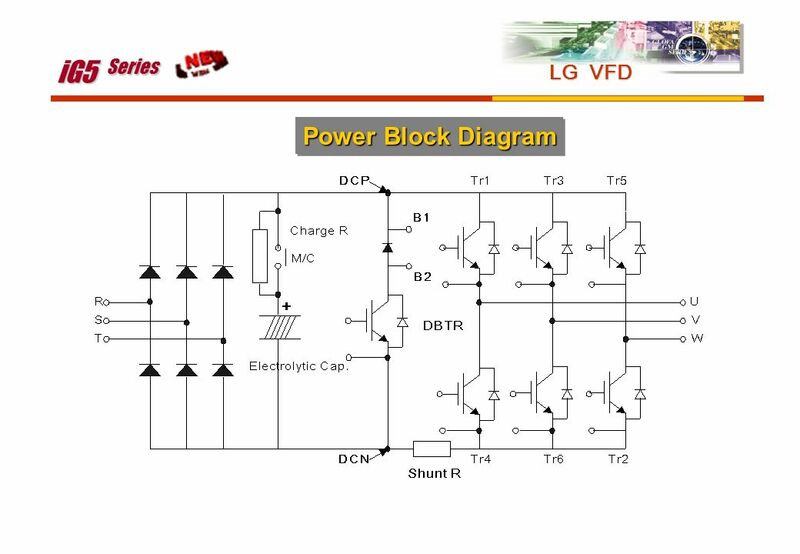 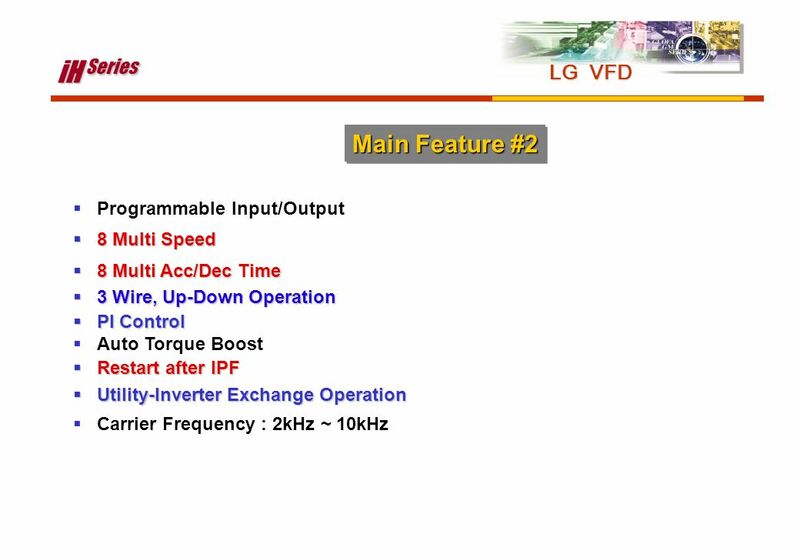 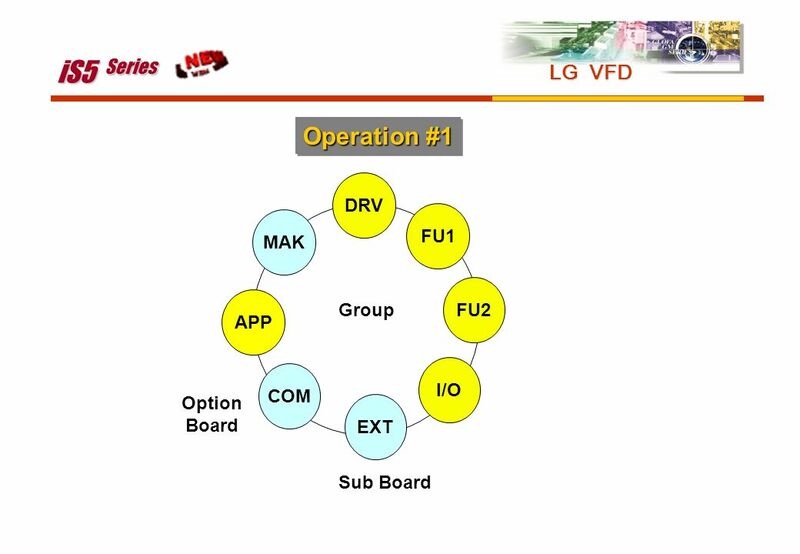 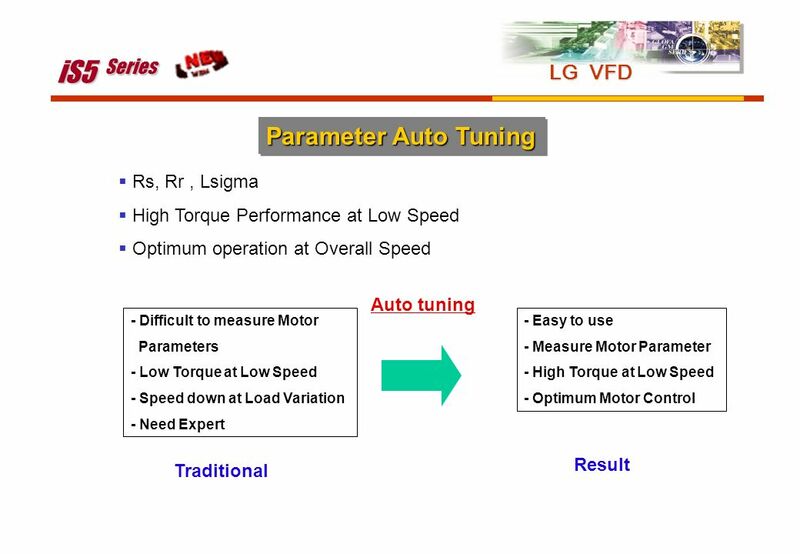 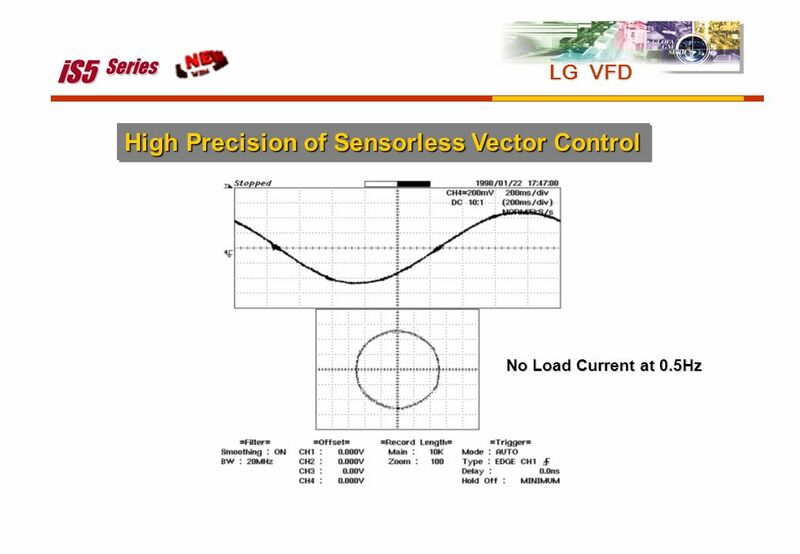 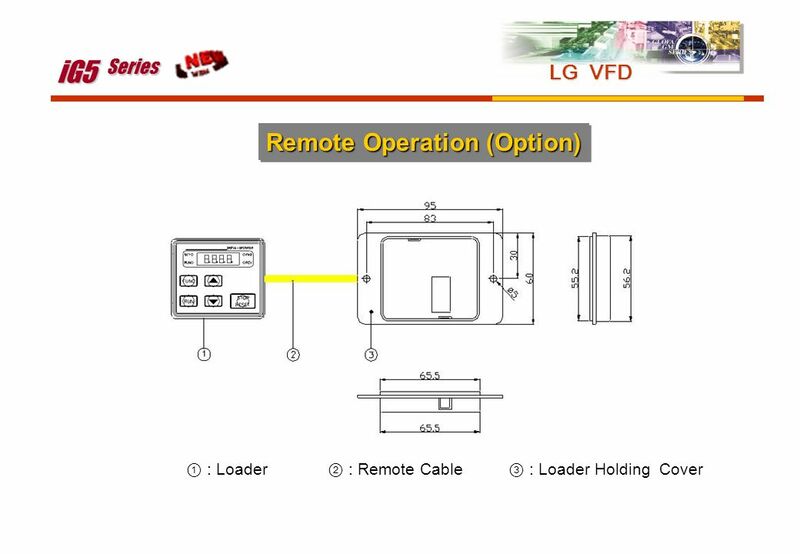 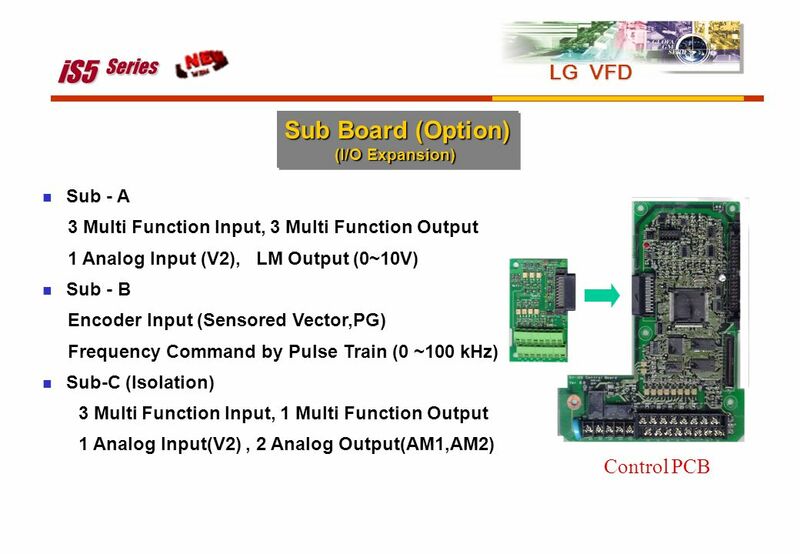 Download ppt "LG Inverter iG5 , iS5 , iH , iV5 Series 2003. 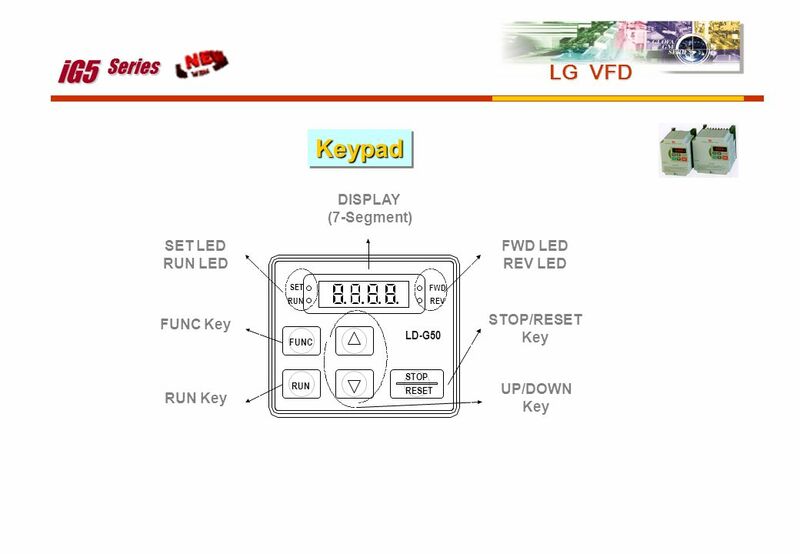 3.."
Model D 400 Operating features (basic version) General specificationsTechnical data The new Dialogica series of terminals reflects the outcome of advanced. 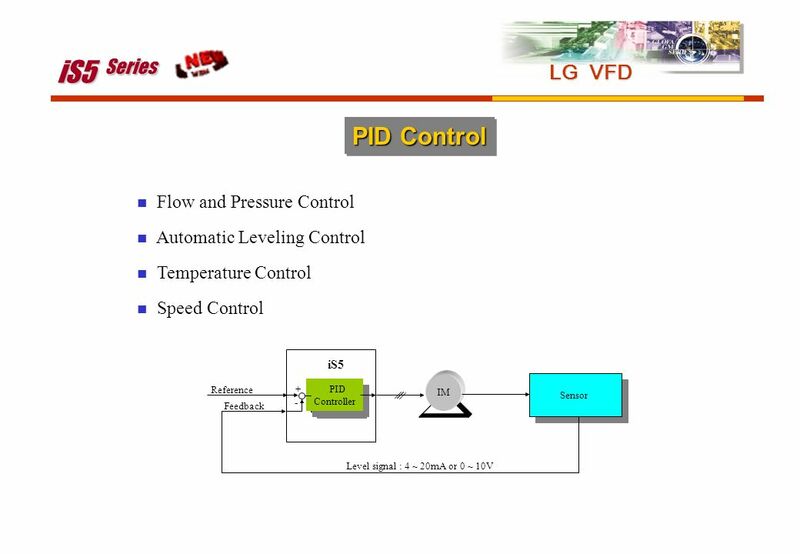 Denis Molaro – Sincrotrone Trieste Elettra digital control PS Bipolar digital control 30 A – 20 V PS Denis Molaro POCPA3 – DESY, May 21-23, 2012. 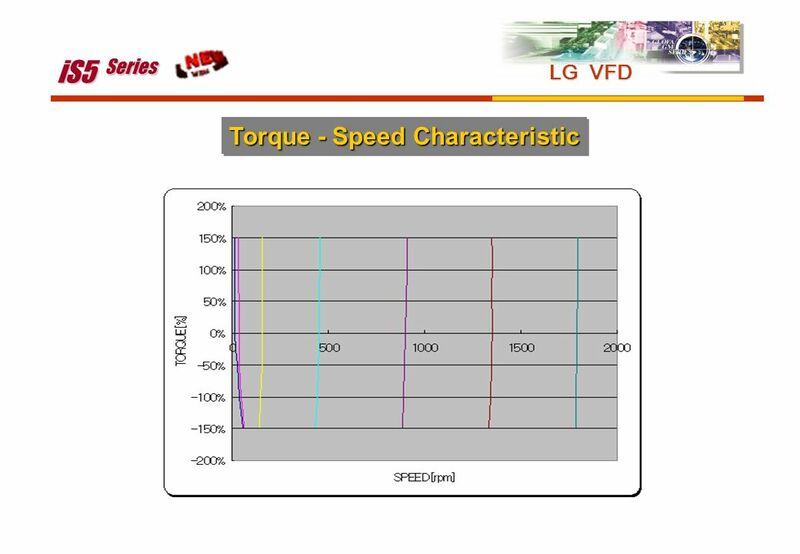 Turbine Crane CRANES TURBINE NEA39. 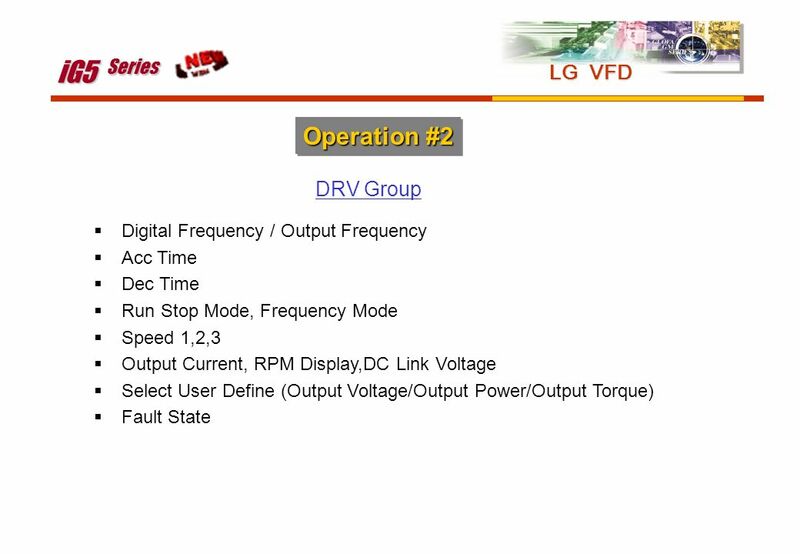 Turbine Crane PLANT STATUS! 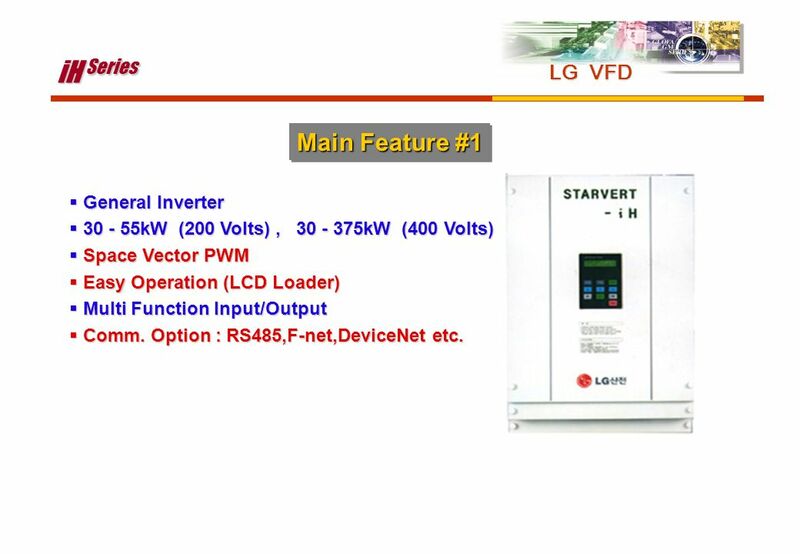 PV Daily Status Report.